This was my first time making homemade granola. And it. was. LIFE CHANGING. I’m seriously never buying the store bought ‘ish again. As a seasonal eater I’ve come to form certain habits when it comes to breakfast. My typical pattern of behavior involves poached eggs in winter, bagels with cream cheese + tomato in summer, and protein pancakes throughout the fall. But for whatever reason, spring is where I really diversify my brekkie experience. Various toasts are always in high rotation — nut butter with fruit and avocado are my favs — as are frittatas, egg white scrambles, and yogurt with granola. So I decided to finally make my own granola, because why the hell not? The store-bought stuff is loaded with preservatives and sugar, so doing it myself seemed like a natural choice. And luckily, preparing it couldn’t have been easier to achieve. 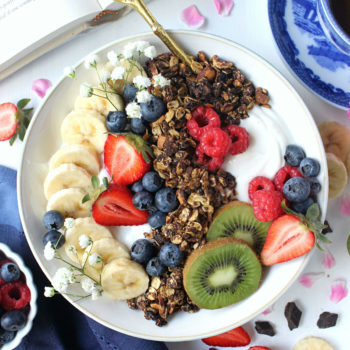 What’s great about granola is that it’s super customizable, so use this recipe as a general guideline to make your own. 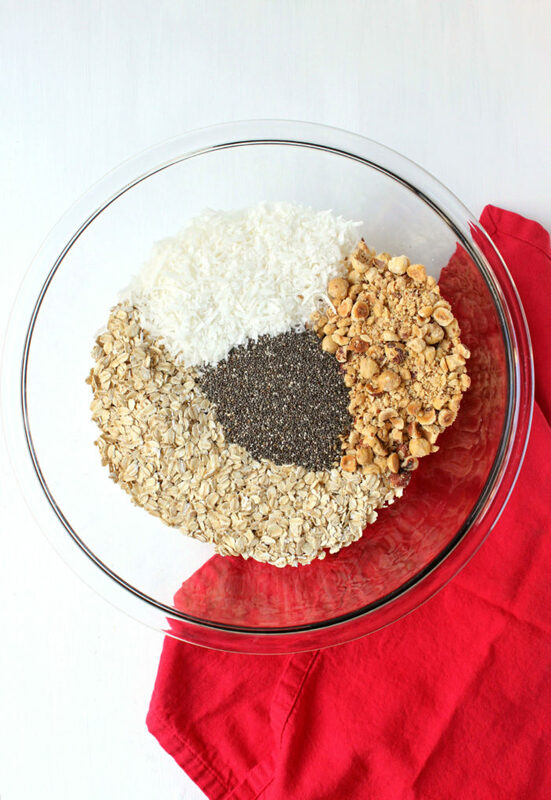 You start by combining oats, unsweetened coconut flakes, roughly chopped hazelnuts, and chia seeds in a mixing bowl. Next, melt dark chocolate chunks, maple syrup, nut butter (any variety! ), and coconut oil in a saucepan until smooth. Pour this over the oats mixture, then toss until evenly coated. Spread the granola out onto a large, rimmed baking sheet, then bake! 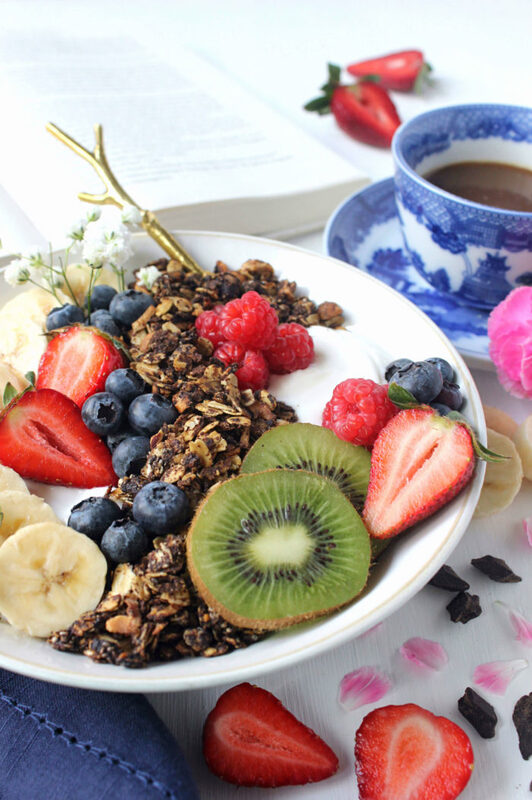 Just 30 minutes and a few stirs later, and you’ve got homemade granola ready to devour. What I love about this particular concoction is that it packs the perfect balance of sweet, salty, and smokey flavor. 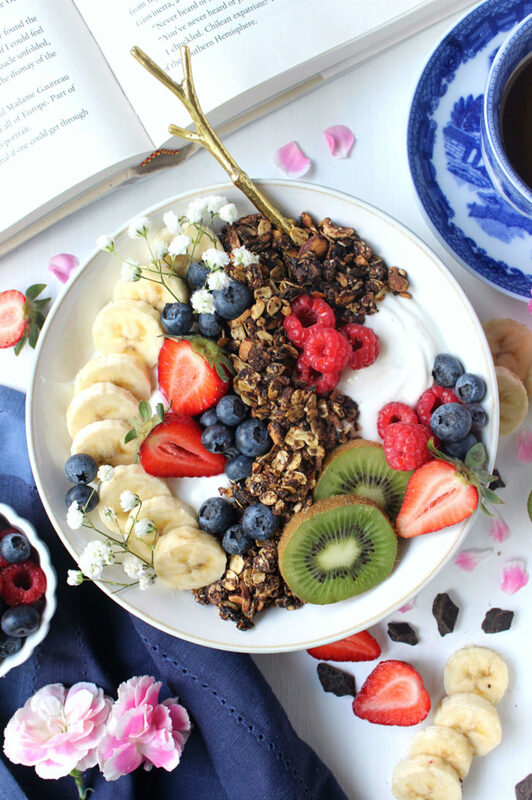 It’s a dessert-like granola without the guilt, and it tastes delicious with any number of pairings. 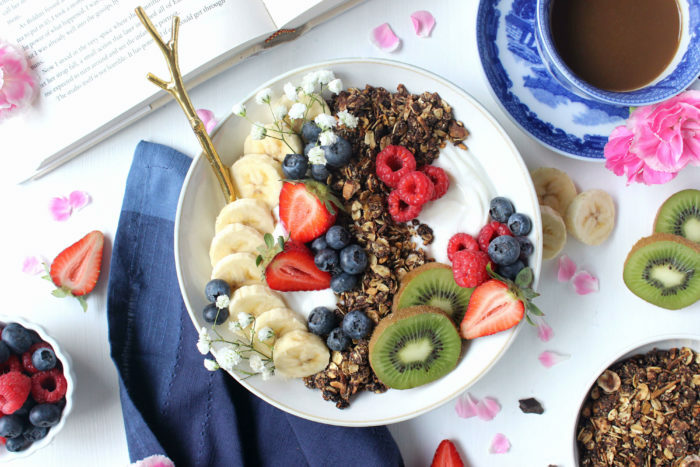 Spooned over vanilla Greek yogurt? Hell yes. Crowned atop muffins or baked breads? SUPER CRUNCH. Drenched in a giant bowl of milk? Good morning to you. 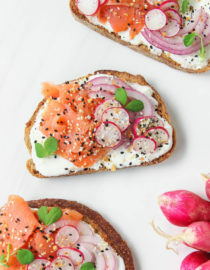 It’s super versatile, delicious, and packed with protein (hey chia seeds! ), so there’s nothing not to love. 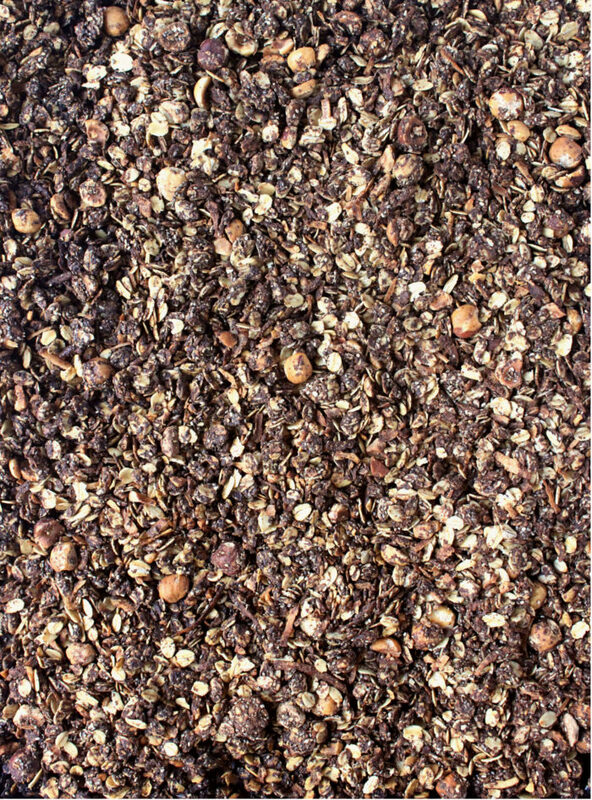 Plus, I never knew making my own granola could be THIS easy, it’s so simple for any skill level. 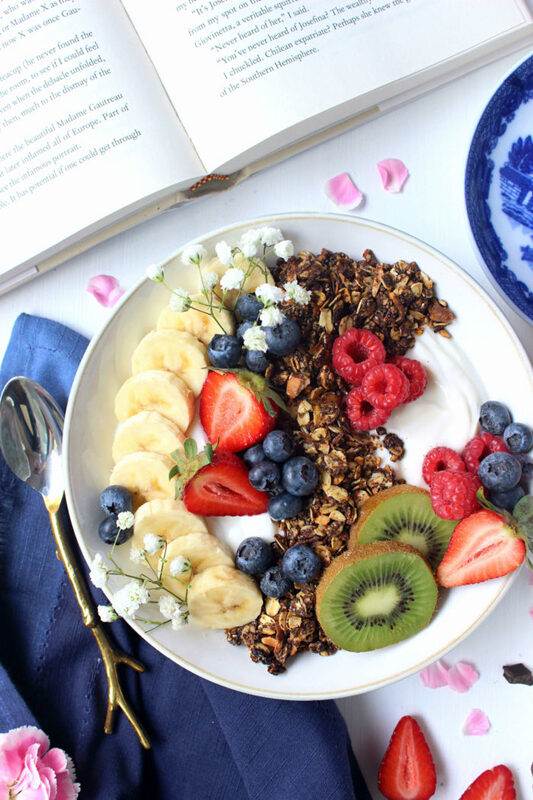 Now I’ll admit that this might seem more crumbly than your typical granola — it doesn’t really bake into clumps — but don’t let that deter you. 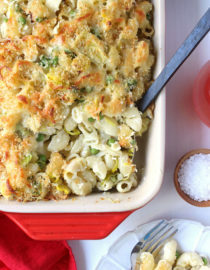 This is delicious, nutritious, and wholesome as anything you can by, so give it a whirl! You might surprise yourself with how much you love it. 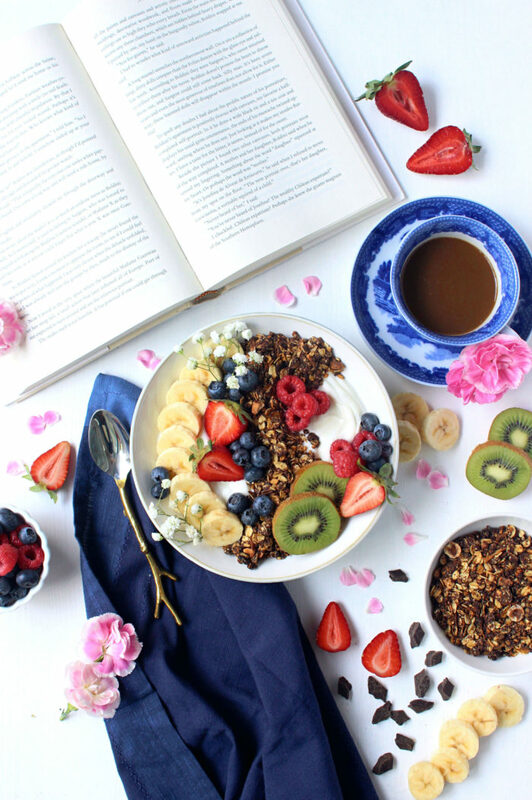 Long story short: it’s a great way to start your day… or end it! In a large mixing bowl combine the oats, coconut, hazelnuts, and chia seeds, tossing well until combined. Next, in a small saucepan melt the nut butter, chocolate chips, coconut oil, maple syrup, and vanilla over a medium flame, whisking gently to combine. Once melted, pour mixture over the oats and toss to coat — I used my hands, which was much easier than a spoon. 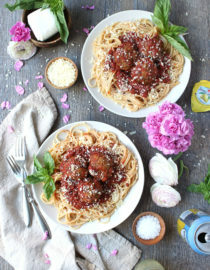 Springtime Spaghetti & Meatballs, For Two!